This week we take a turn away from the jumps action to concentrate on a rather intriguing puzzle set to take place at Lingfield this Saturday. It is of course The Winter Derby, a fantastic renewal to say the least and this year more than ever the line up lives up to both the name and the prize money on offer. It is somewhat exciting to have such a high class type turning up in The Winter Derby. We have become accustomed to the same old faces in this race, and as much as I adore the old stalwart’s like Grendisar and Battalion the fact the AW scene has attracted such a high profile entry is impressive. Now onto the horse, he’s a hot favourite and so he should be. A very unlucky 3rd in behind Postponed and Highland Reel is extremely hot form, as is his run in behind Tepin. He racked up an impressive profile last year winning a listed event, then a group 2 before being placed in two grade 1 events. This horse improved massively for age last year and with another year on his back I suspect we may see even more improvement. William Haggas has always held Mutakayyef in the highest regard and he wouldn’t be running him unless he thought he had every chance of winning. To me on paper it does look his race to lose. The two concerns are that he hasn’t raced on an AW surface before and that he is skinny-enough in the betting. Convey is another large scoop for the AW scene. A highly rated flat performer who although may not be quite at Mutakayyef’s standard is still a very solid grade performer. 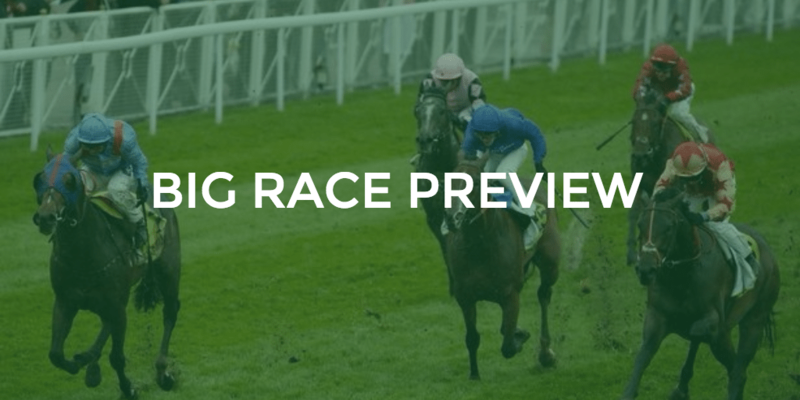 Unlike the favourite Convey has raced on an AW surface before and most notably is 1/1 on it. An interesting angle to be assessed is the weights here, Convey receives 5lb from Mutakayyef today and that is a crucial element when analysing this race. It may not be enough to turn the tables however it does offer value to his price. This horse does however come with a huge concern on the day and that is that he been drawn out wide in stall 10. He is a quirky type and that draw will make it difficult for him to settle. Grendisar is a gallant old warrior and you can never really right him off. He seems to be taking a while to come to hand this year however he does always seem to leave his best for this very race. On the form we have seen so far this year it is going to be tough for Kirby to be competitive but on the flip side he has a good draw and should get the perfect tow into this race. His price is probably on the lenient side but it is hard to back him with any real confidence against such top quality flat performers. Battalion is an interesting runner. He seems to have really taken giant strides forward for the switch to Jamie Osborne’s stable. I was expecting him to be very competitive last time out however he blew the start badly and then was always playing catch up. He did show that remains in good heart and given he came from last in a top quality field to beaten just 1 1/2l into 3rd really marks him up as a horse thriving at present. He has stall 1 on Saturday which is a huge bonus and as long as he starts well he can give Mutakayyef the most to think about. Pinzolo has finally found his feet lately in terms of form and you can guarantee that Tom Marquand will be doing his best to get the lead. The horse has however always struggled in this sort of company and although he comes here in good heart he does have a fair bit to find. Zhui Feng is another who is relatively highly rated on the flat however again alike to Pinzolo has a fair bit to find with the top four. For me this horse needs a few races before he is at his best which is also a concern coming here without a run. Others to note are Mythical Madness who has the assistance of Jamie Spencer in the saddle and the Archie Watson trained Absolute Blast who gets weight from the rest of the field. So how do we bet? Verdict: I personally find it hard to get Mutakeyyef beat, stall 7 gives him every chance and the champ Jim Crowley comes over from Dubai to ride. I do however understand this is AW racing and with that we all know that anything can happen. The way to go in this race when looking over the prices is to be on two horses, Mutakayyef for the win and then Battalion given his draw in stall 1 and the fact he has George Baker on board as an each way selection. Mutakayyef – (1pt win) 5-4 is available at PaddyPower. Battalion – (0.5pts E/W) 11-2 is available at Bet365. Want more on the Winter Derby? 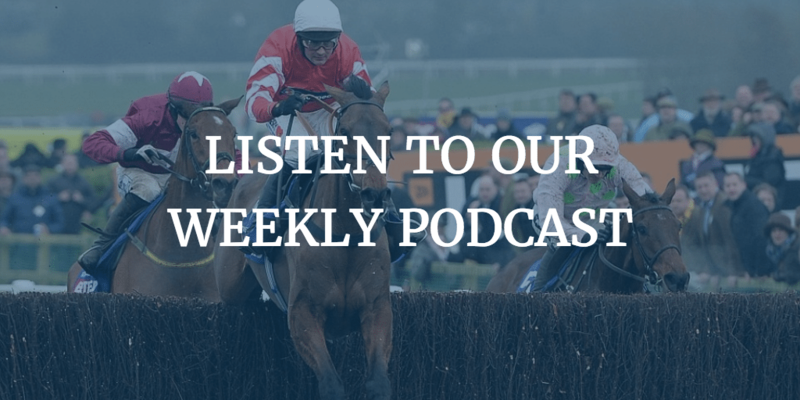 Then listen to our podcast which features DG Tips himself alongside Architect Tips, The Snout and The Tower as they give their own in depth views on the big race plus much more! Click the image below to listen to our podcasts. Very interesting. Enjoyed the podcast. Time to get our Cheltenham dosh.